In order to support the development of Internet Geography and cover the costs for running the website we have developed a number of resources that are being sold via Sellfy. You can access these resources below. For a limited time only these resources are available at a discounted rate. You can still access old teaching resources shared on this site here. 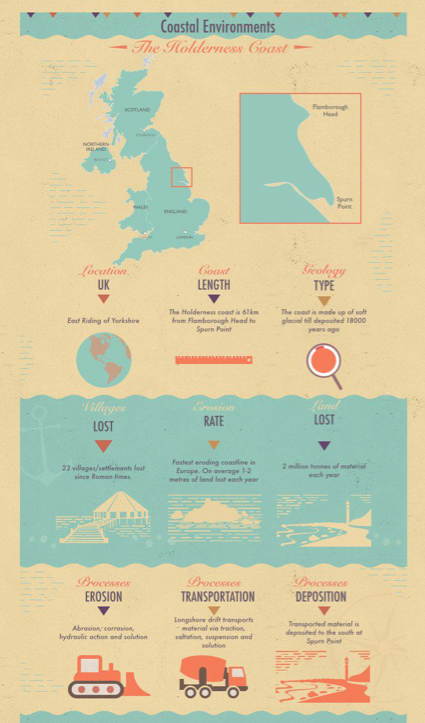 A selection of downloadable A3 posters covering coastal environments. For a limited time only these posters are available at half price for only 99p here. 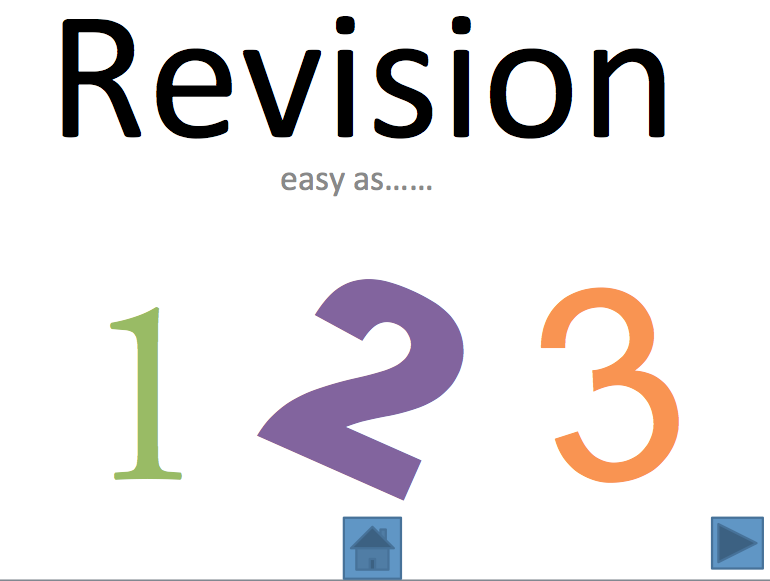 Our three step guide to revision presentation, including 10 practical techniques, can be downloaded with a 50% discount for only 99p here. 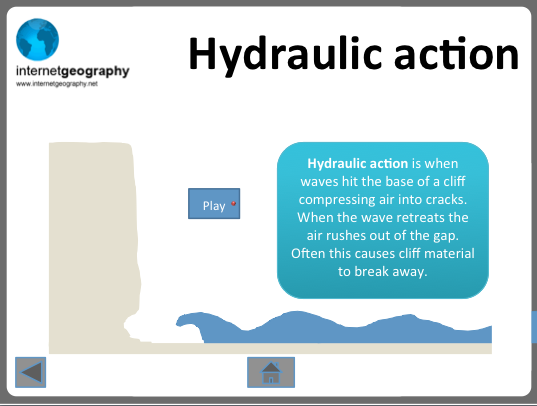 This presentation provides an overview of the four main processes of coastal erosion along with retro animations. You can download the presentation, with a 50% discount, for only 99p here. 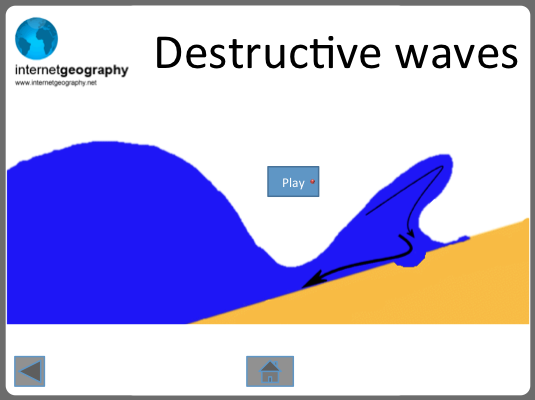 The presentation gives an overview of waves. This includes the factors leading to the formation of waves. The processes associated with constructive and destructive waves are also inluded. You can download here with a 50% discount, for only 99p, for limited time. 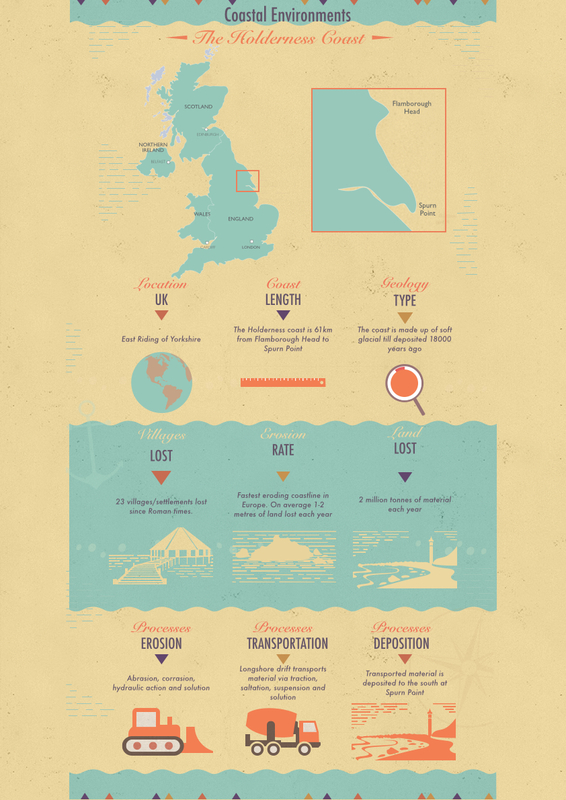 Have you had a look at the Internet Geography shop? Every purchase helps support the on going running costs of Internet Geography. 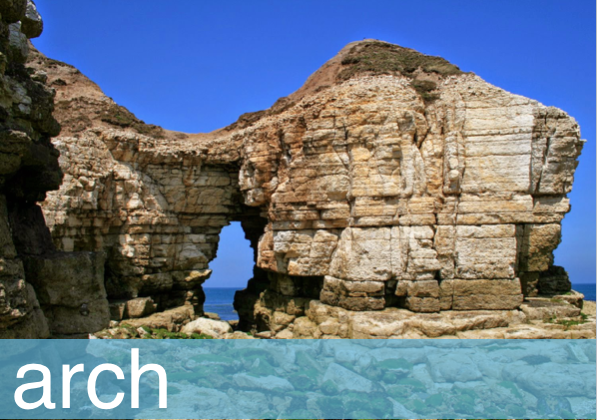 We've got everything from OS maps to toys and games for budding geographers. Go on treat yourself.....you deserve it!